The kids are usually super silly when they come home from school. They usually eat the house down when they get home and then they will either go outside and play or watch TV. 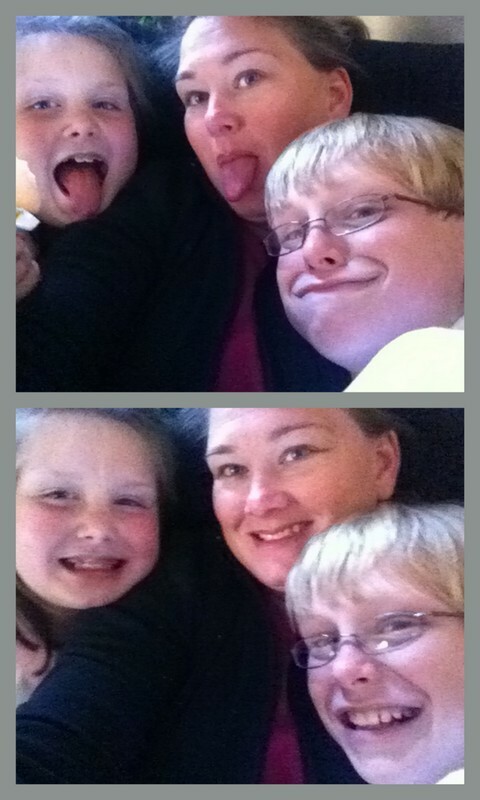 Today they decided they would pile up on me and wanted us to take silly pictures with my phone.